Learn how exceptional creative event professionals improve and extend their achievements and drive continued innovation in the industry with ILEA’s Esprit® Awards. 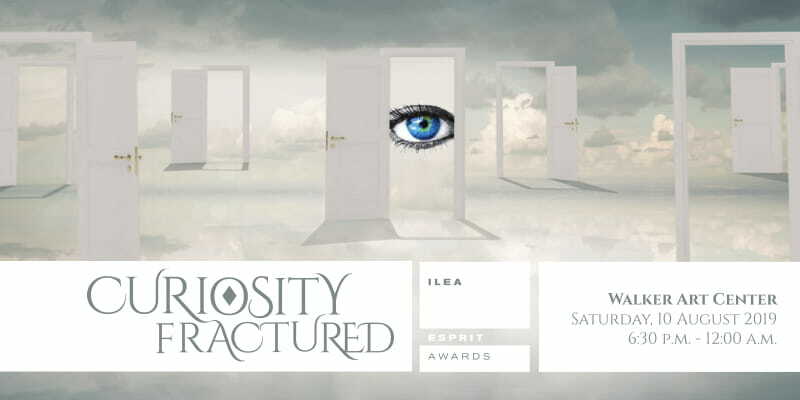 For over 20 years, the ILEA Esprit Awards program has been one of the most dynamic multi-disciplinary events industry awards programs, attracting an exceptional range, depth and quality of entries. Learn more about the Esprit Awards. ILEA Live hosts the annual Esprit Awards Gala to honor the year's nominees and announce the winners. 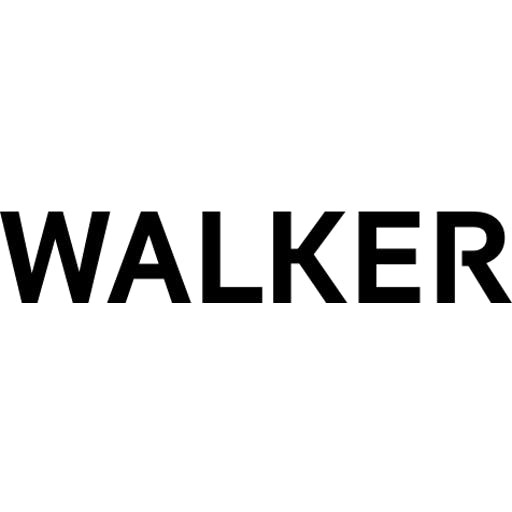 Saturday, 10 August, 6:30 p.m. - 12:00 a.m.
Unlock an eclectic adventure of eccentricities as you immerse yourself on an unforgettable journey through seven curious spaces at the renowned Walker Art Center. This imaginative, high-fashion night will feature reception-style dining + drinking experiences paired with a formal awards ceremony to celebrate the best creative works by ILEA members.